The Zeche Zollverein has its own parking with enough spaces in the area available. After parking your car, please walk to the entrance of the Red Dot Design Museum. The station "Zollverein "is located at the entrance of the terrain. Schedule your trip here . After arriving at the Zeche Zollverein, please walk to the entrance of the Red Dot Design Museum. The closest airport is Düsseldorf Airport (DUS). 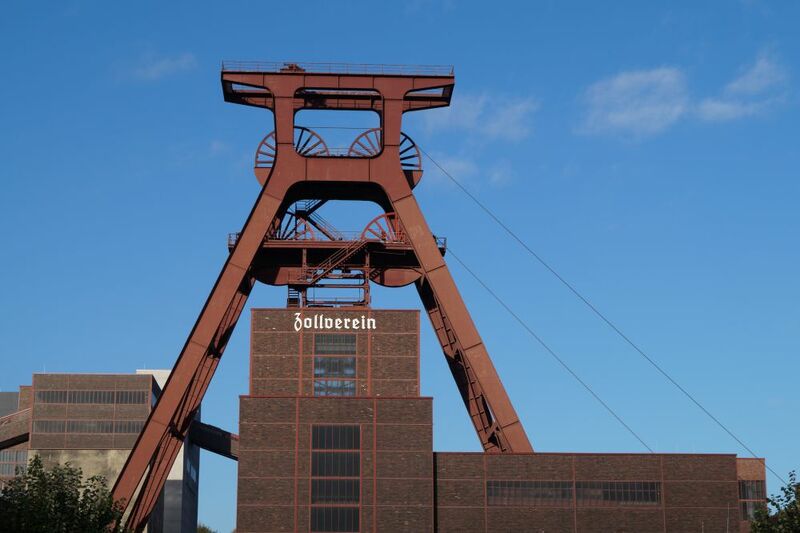 It takes about 30 minutes by car/taxi and around 50 minutes by public transport to the Zeche Zollverein. Schedule your trip using public transport here . After arriving at the station "Zollverein", please walk to the entrance of the Red Dot Design Museum. Essen offers many places to stay. Please find some recommendations below. The Verklizan staff is staying in the Motel One Essen in the city centre. Please see below for more information. 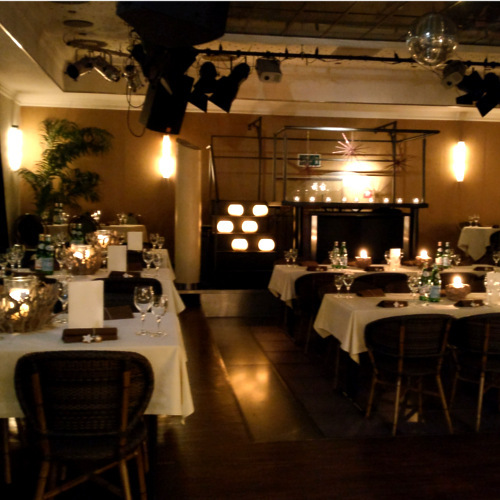 On the evening prior to the Innovation Day, on Sunday, 17th November, a Welcome Event (dinner) will be organised for Verklizan customers. The Welcome Event will take place in the city centre of Essen, and you can register for it by filling out the registration for the Innovation Day. We will publish the exact location and time at a later date. The Welcome Event is free of charge, a cancellation fee of €50,- will be applicable for no shows and cancellations received after Thursday 14th November 2019 (innovationday@verklizan.com). By confirming your attendance you accept these terms.